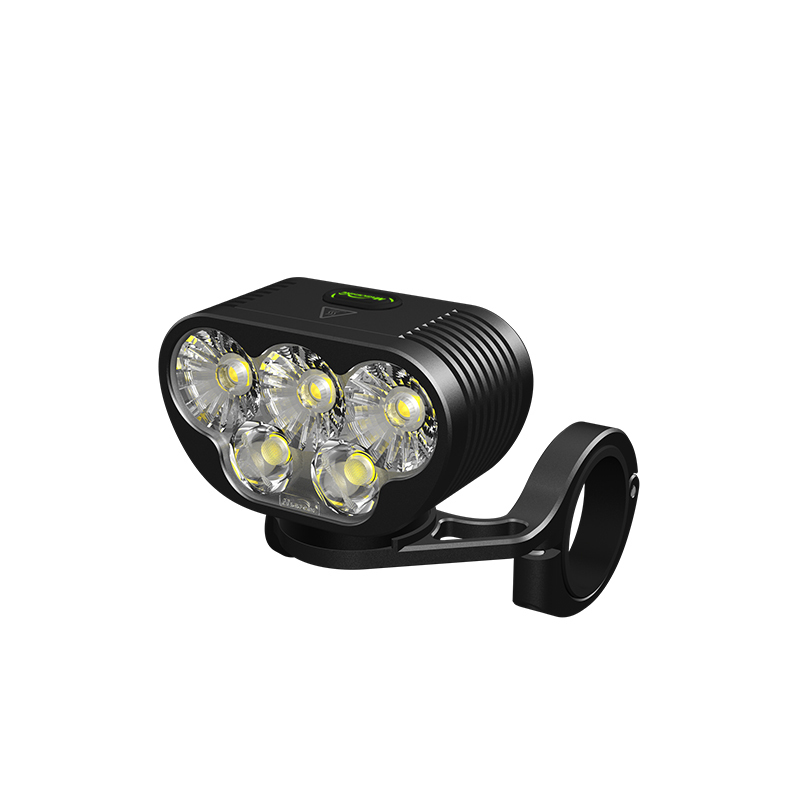 The Latest innovation from magicshine designed specifically for the Downhill mountain Bikers. 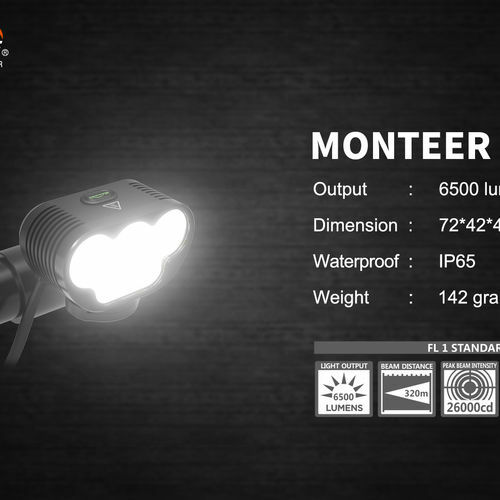 With a maximum output of 6500 Lumens. 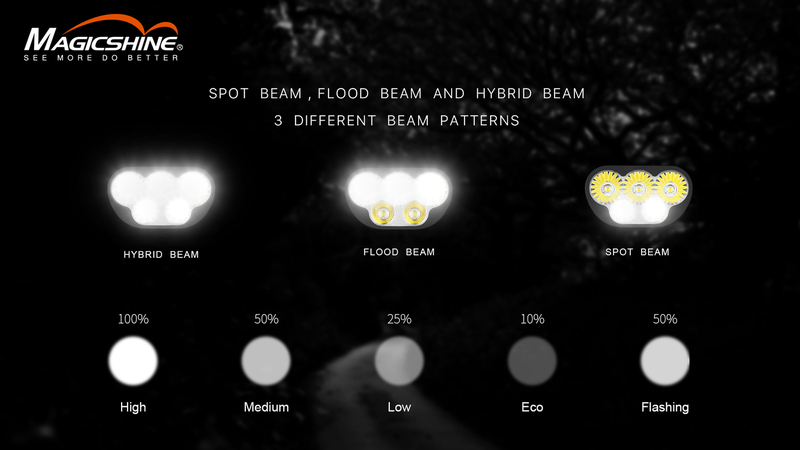 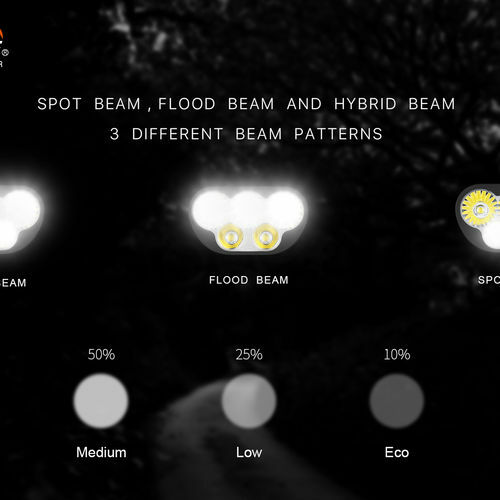 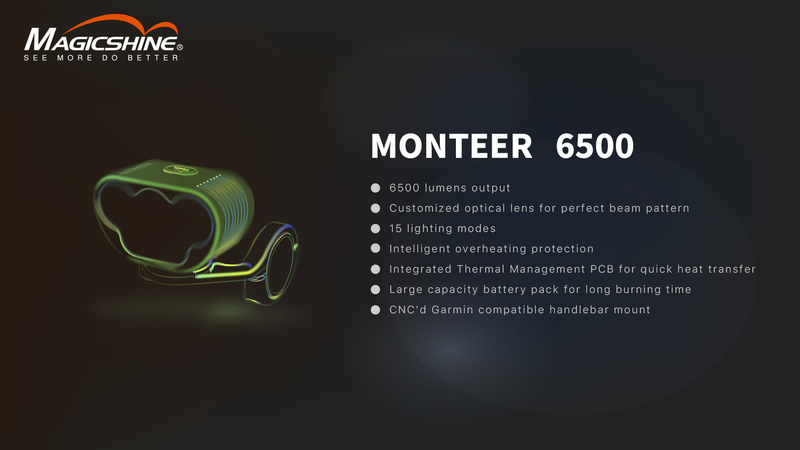 The new Monteer 6500 comes with changeable beam patterns: The hybrid, Flood and Spot. 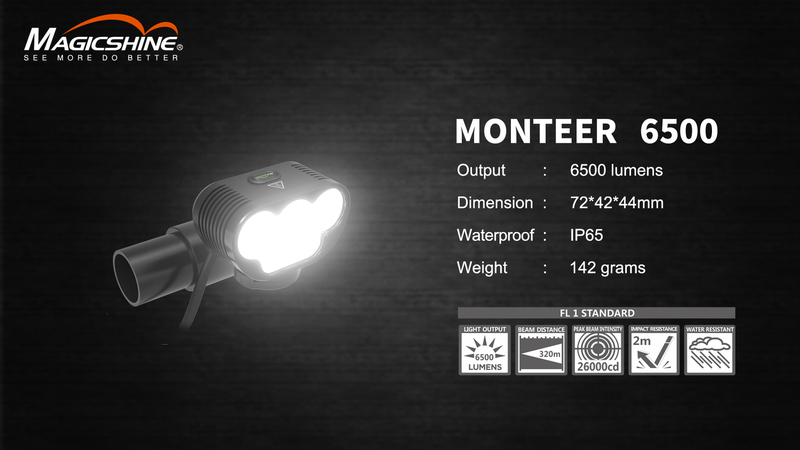 Meaning you can change the output to suit your needs. 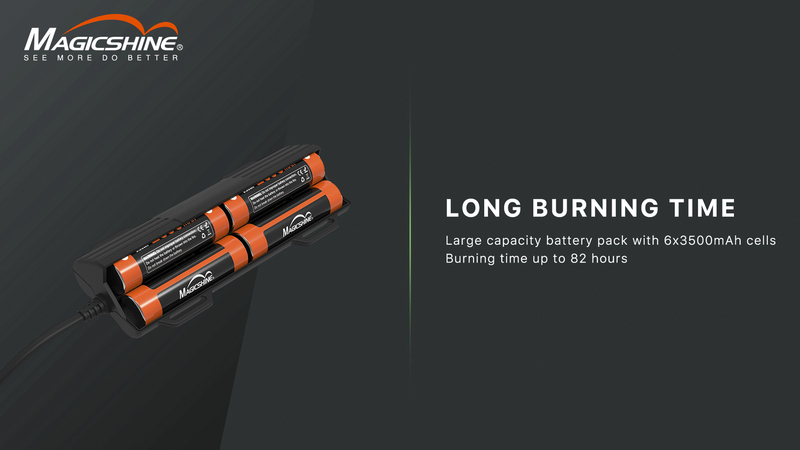 It comes with a large capacity battery including 6 x 3500 mAh. 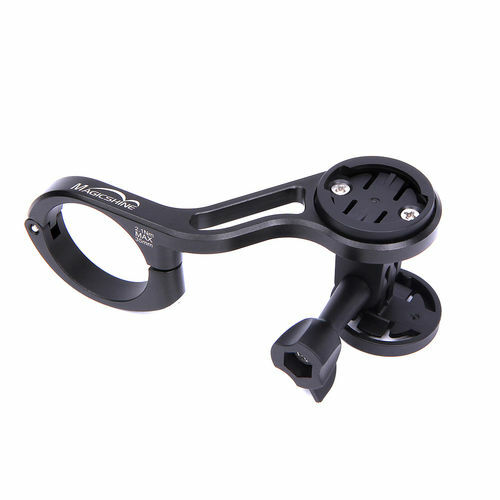 That produced a run time of between 1.2 - 82 hours depending on the setting you use. 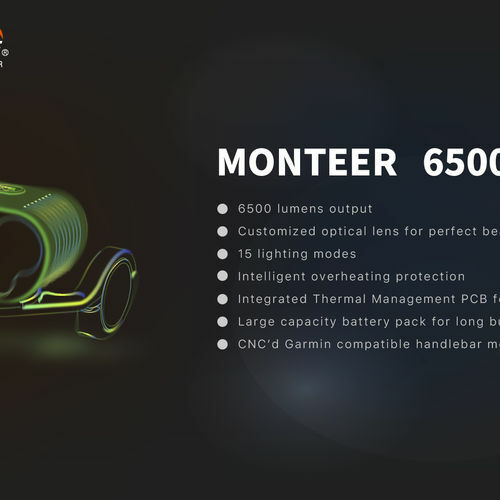 Full breakdown of this can be found in the pictures. 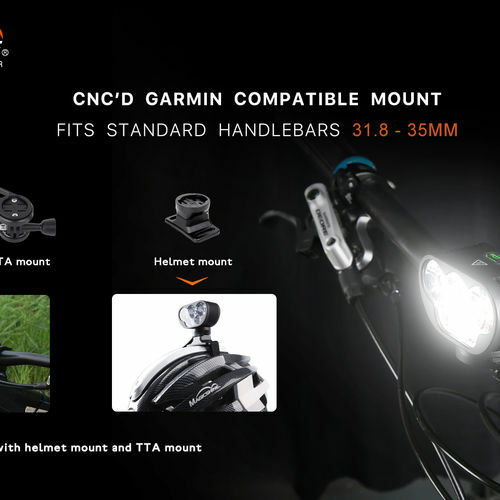 The new bike light from magicshine comes with a fixed CNC mount. 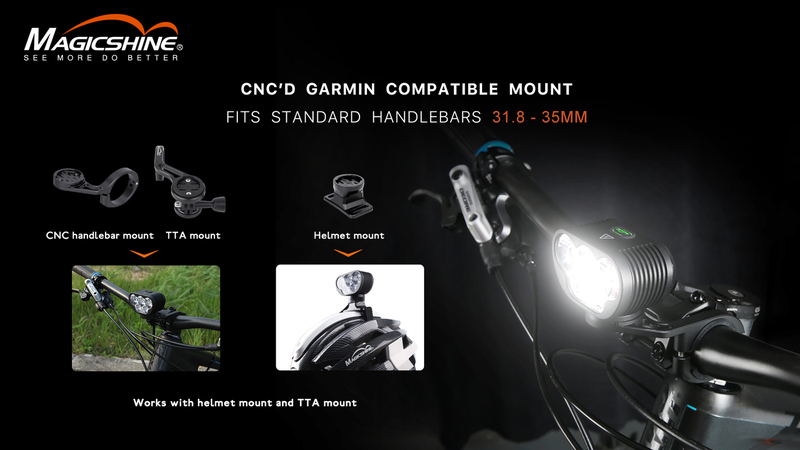 However it is compatible with the Garmin base meaning you can use the new TTA out of front aluminium mount or helmet mount. 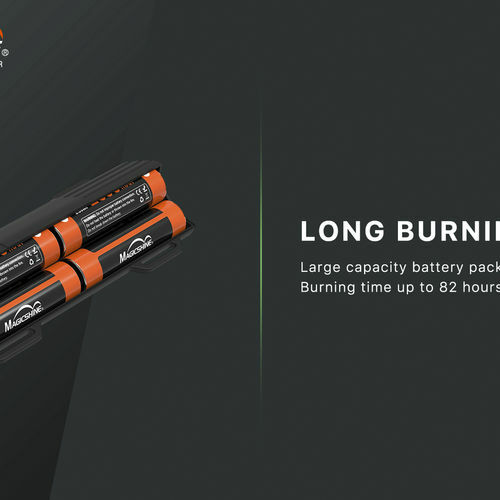 With a weight of 142g this is surprisingly light for the amount of power it produces. 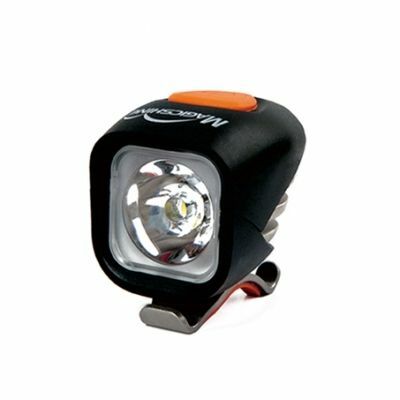 The Button at the top of the light which controls the settings also notifies you of the battery power you have remaining changing from green, blue, red and flashing red. 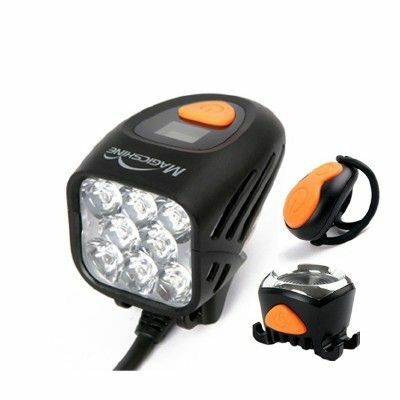 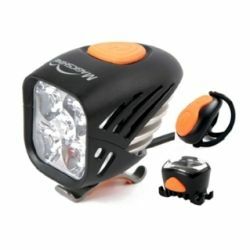 An extended 12 month warranty is provided by Bikelightsuk.com for all parts.